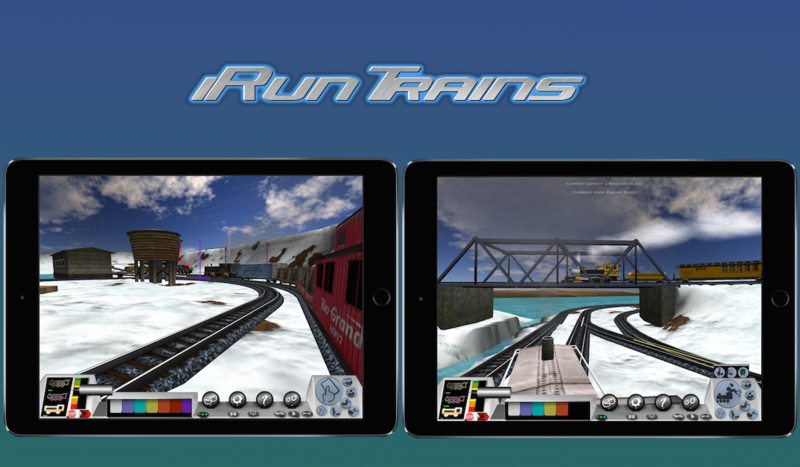 iRunTrains, the original, 3D hobby train simulator for the iPad has been updated with version 4.1.0. iRunTrains is fun for any age and perfect for enthusiasts and novices alike. 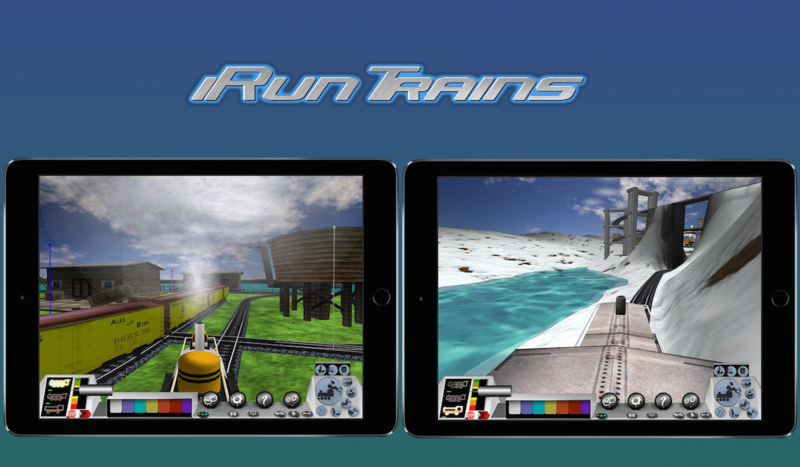 With its stunning Retina graphics, amazing views and touch controls, there’s nothing else like iRunTrains on the iPad! Onomaly co-developed this app with Code-Puppy Software! No big setup or learning curve; drive trains as soon as the app starts! 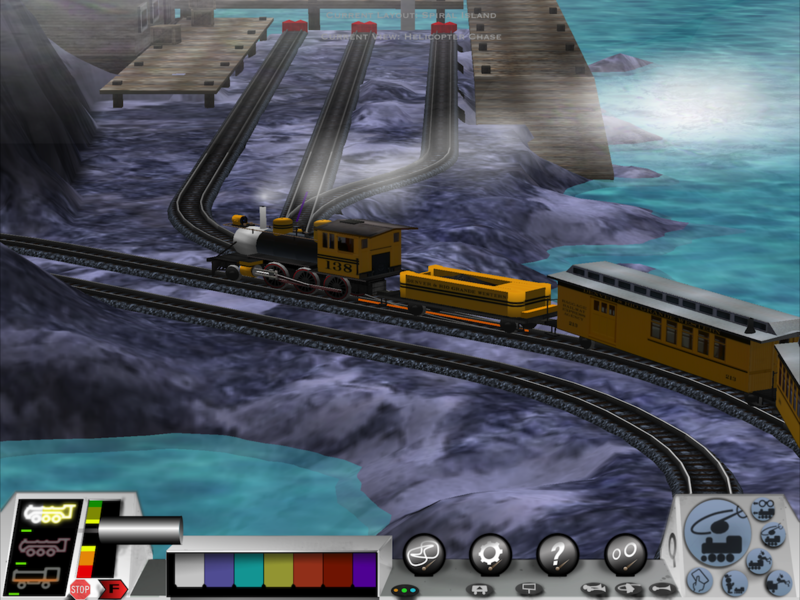 You have full control of the trains with Intuitive train controls. 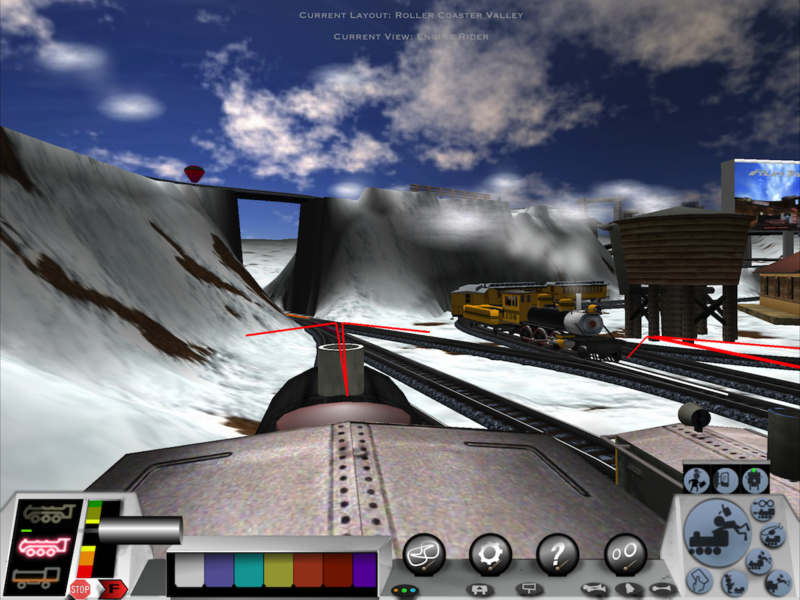 You throttle, brake, and reverse each of the trains! 3D Audio for each train! Chugging, bells, horns, and whistles...oh the magnificent cacophony! 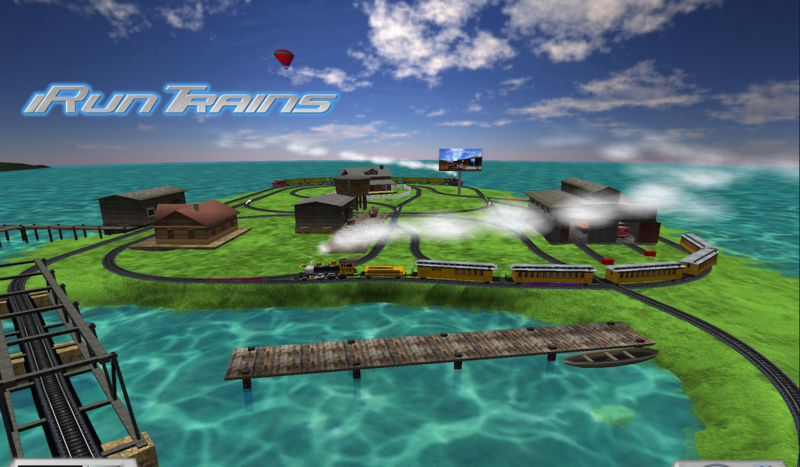 Choose from several diesel or steam engines; run multiple trains at the same time! 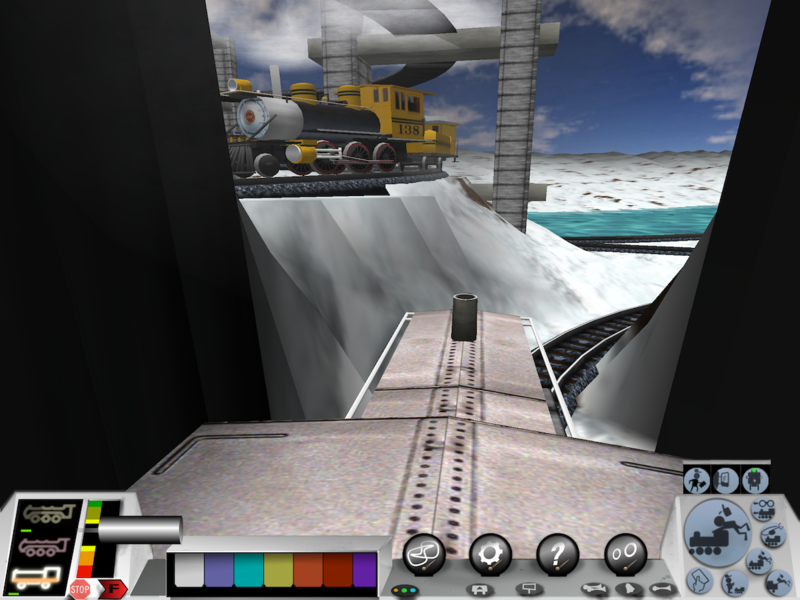 No points, scores, or end game, just enjoy the rails! No setup or learning curve; drive immediately! 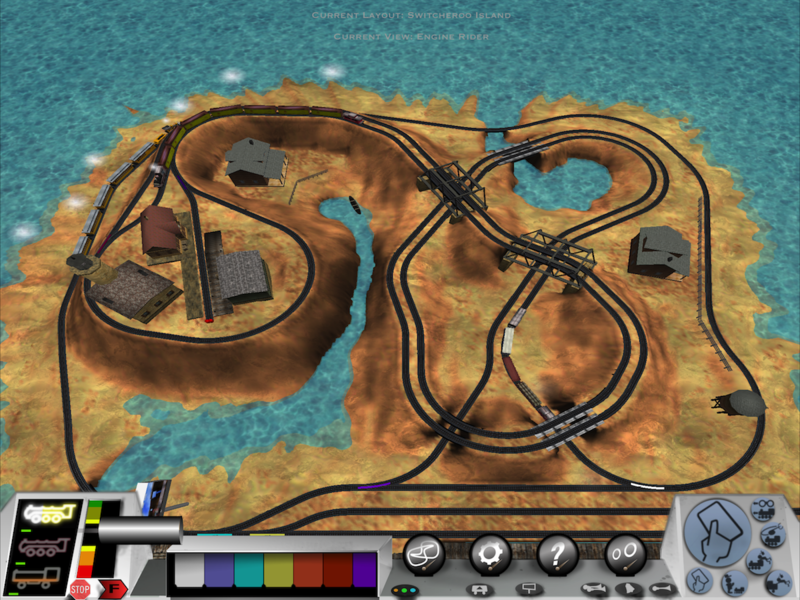 Turn switch control box; switch the tracks just in time! Ride the train engine or caboose! Add photos to billboard and boxcars! 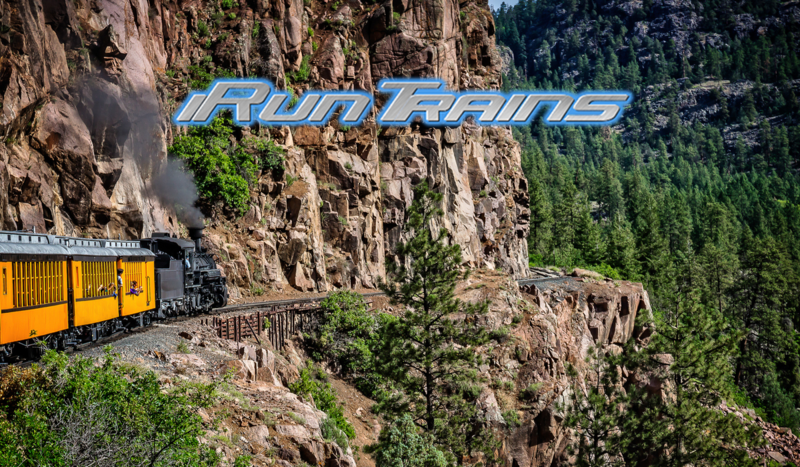 Download iRunTrains from the App Store today! Ride those rails! Run those trains! 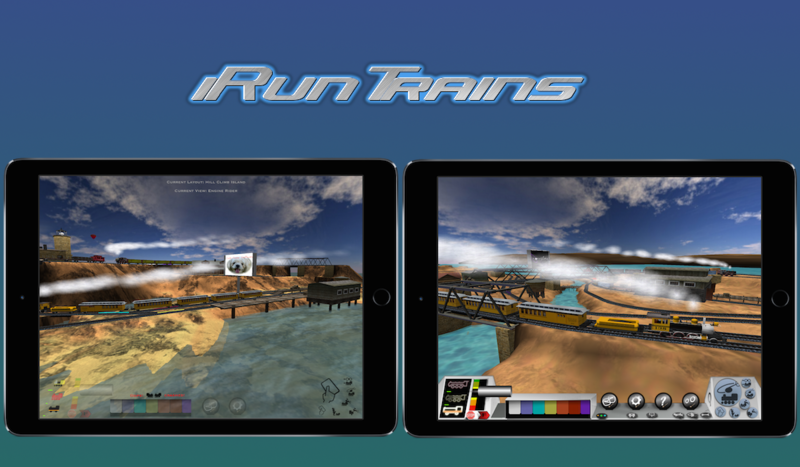 The original hobby train simulator for iOS! Enjoyed by millions of happy engineers!